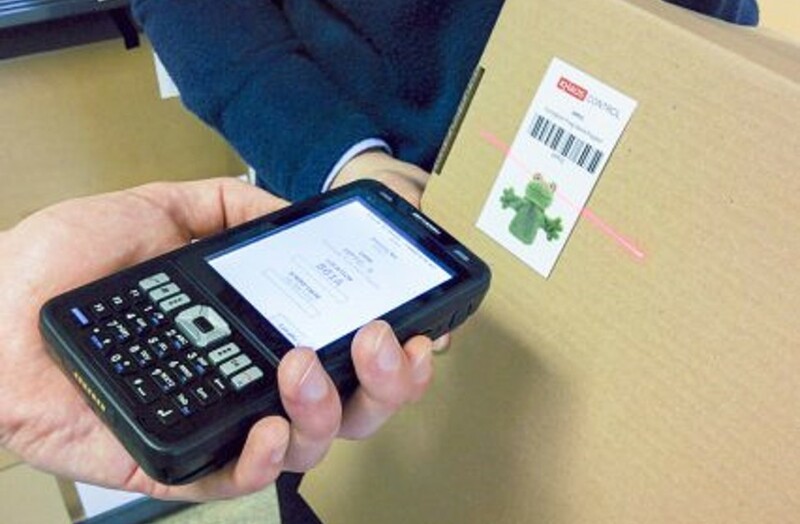 Cloud-based and mobile-enabled warehouse management system with integrated billing to make every pallet and square-foot more efficient. 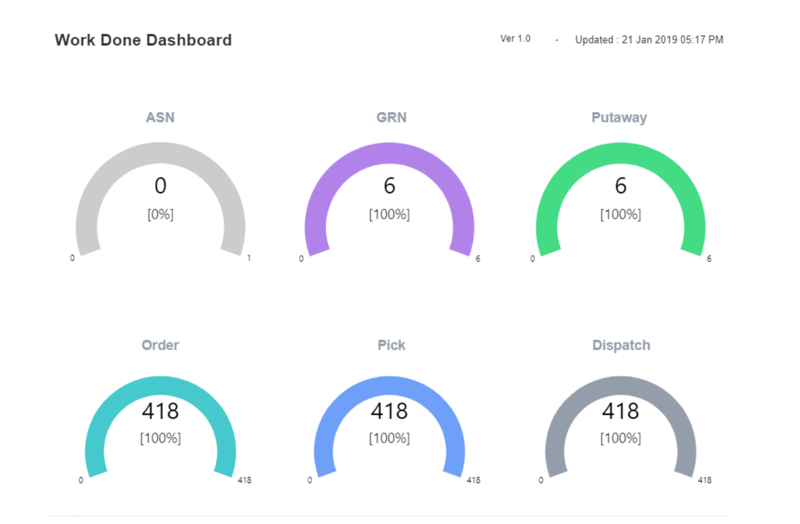 Gate-pass management, staging, inspection, inbound and outbound control, dispatch management, stock visibility WebXpress Acres handles every operational situation. 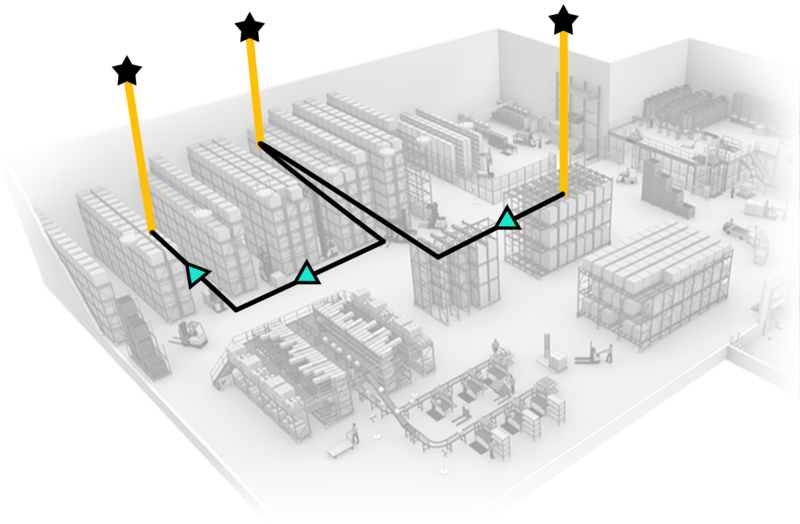 WebXpress Acres provides system suggested put-away and pick-up routes, ensuring maximum utilisation of warehouse space and manpower, with minimum TAT required. 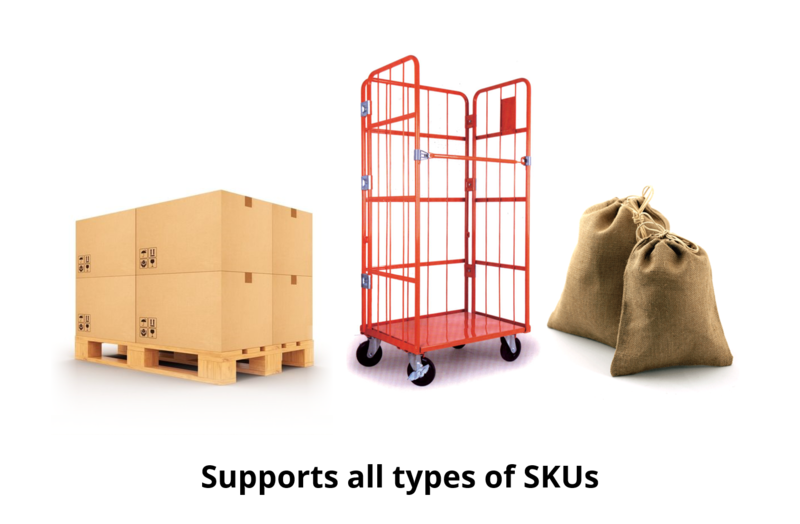 WebXpress Acres lets you choose the ideal logic for any type of SKU to help avoid obsolete or excess stock. 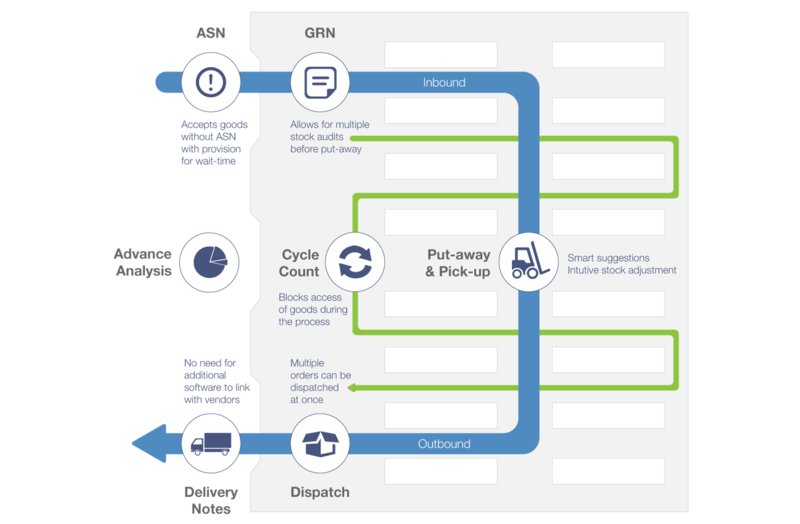 WebXpress Acres enables data accuracy between physical and documented stock. 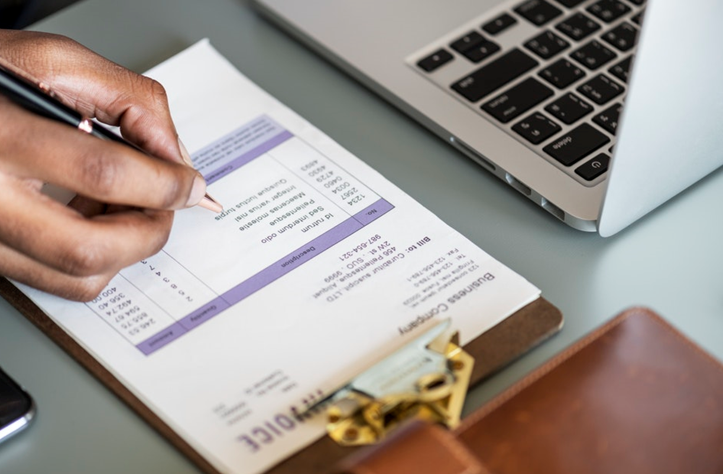 With the contract system and auto-amount-calculating GST invoice system, you can handle all your fixed and variable customer billing procedure with one click. 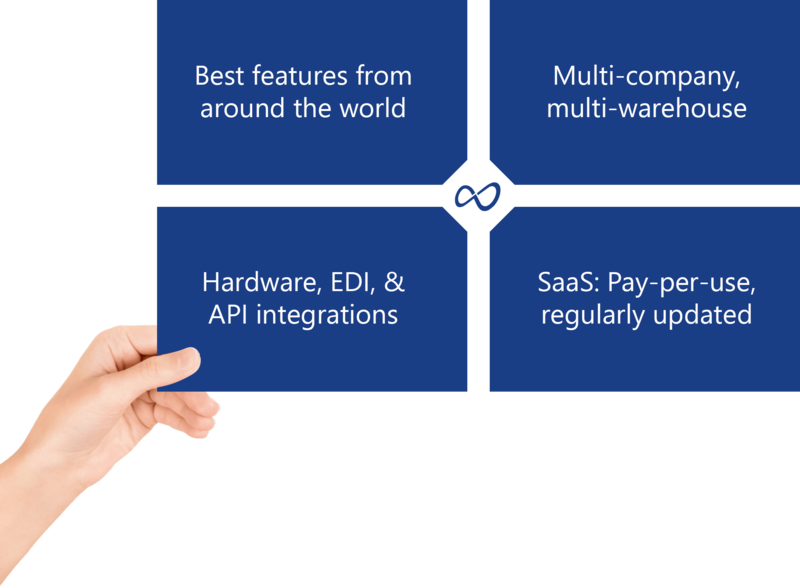 Includes provisions for handling and value-added-services on the fly. 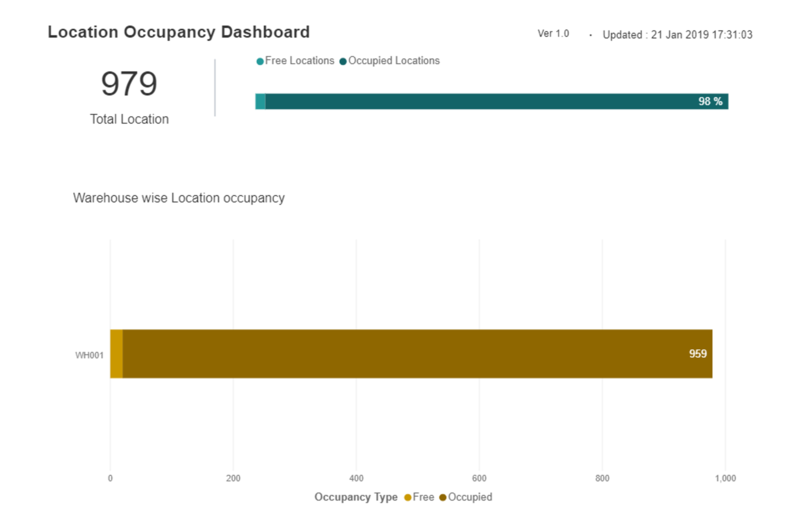 Also, SKU-specific inspection is available, with automatic data update. WebXpress Acres comes with template manager for auto-email to help make you proactively take decisions. 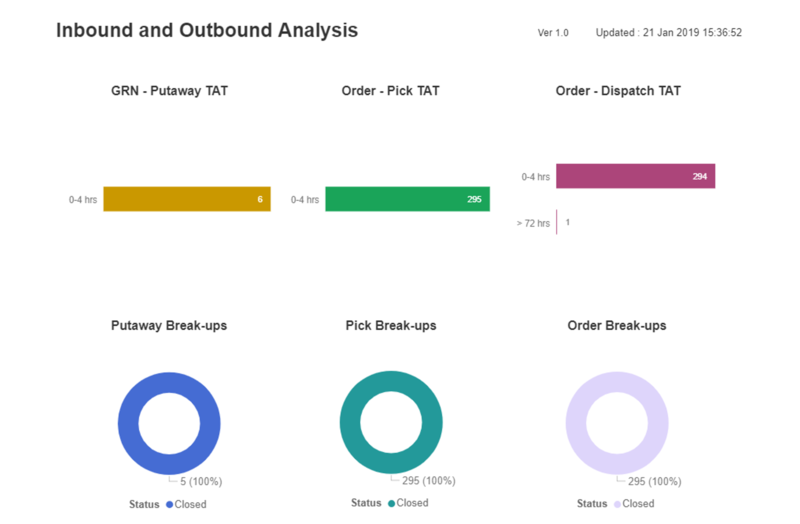 Get a snapshot of all processes within your warehouses. 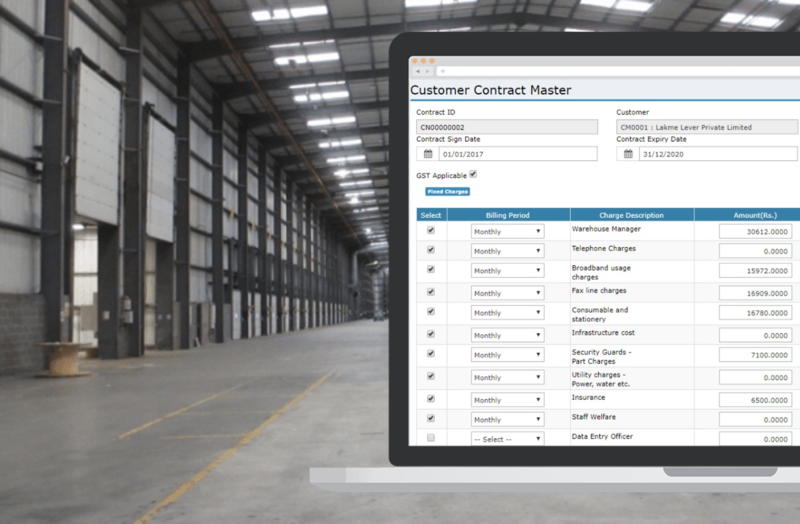 Get an analysis of the capacity utilisation across your warehouses. 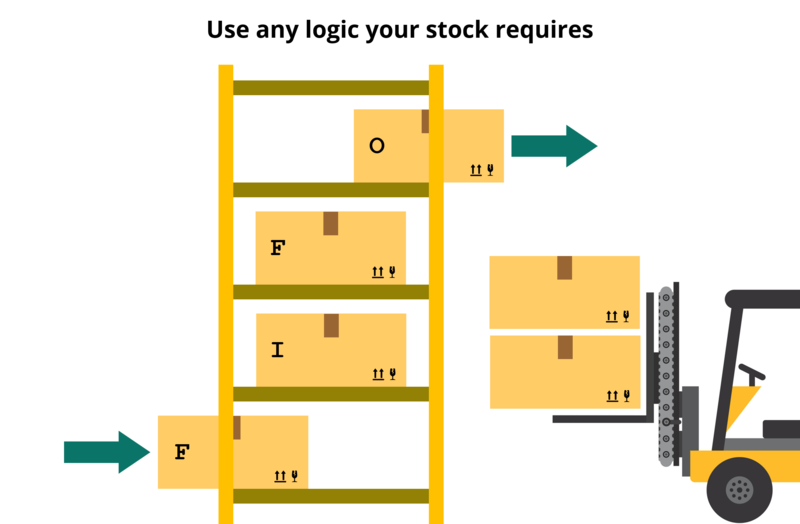 Get to a know the rate of flow of stock at your warehouses. 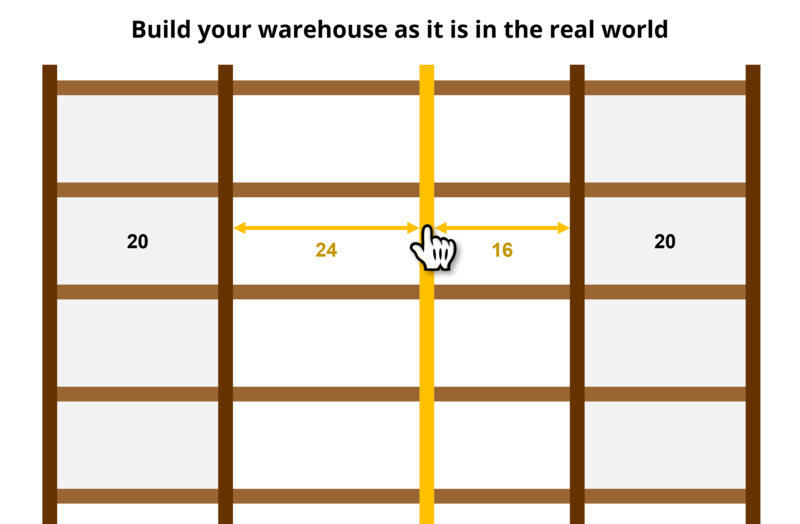 Your warehouse can be of any volume, from a hundreds of sq. ft to a couple hectors, and WebXpress Acres will adapt just fine. 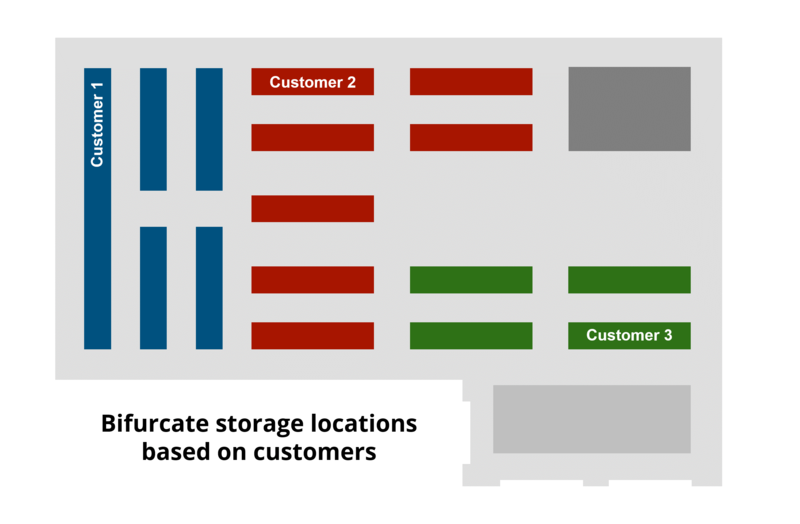 The system can also define storage types, i.e. ground, rack, or cage. With WebXpress Acres, you can manage multiple customers in one account or create multiple virtual companies for each. Staff gets relevant access; management can see everything. 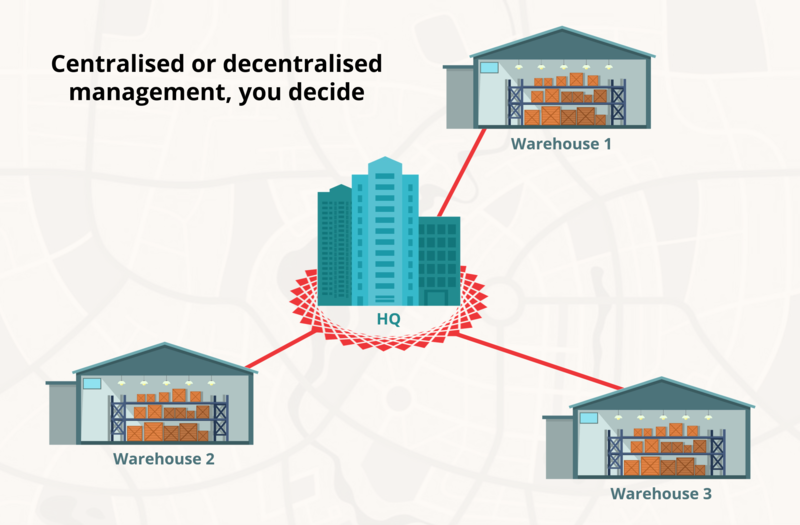 You can add as many warehouses as your business supports. WebXpress Acres helps you manage each independently or even from a central location. WebXpress Acres is fully mobile enabled. 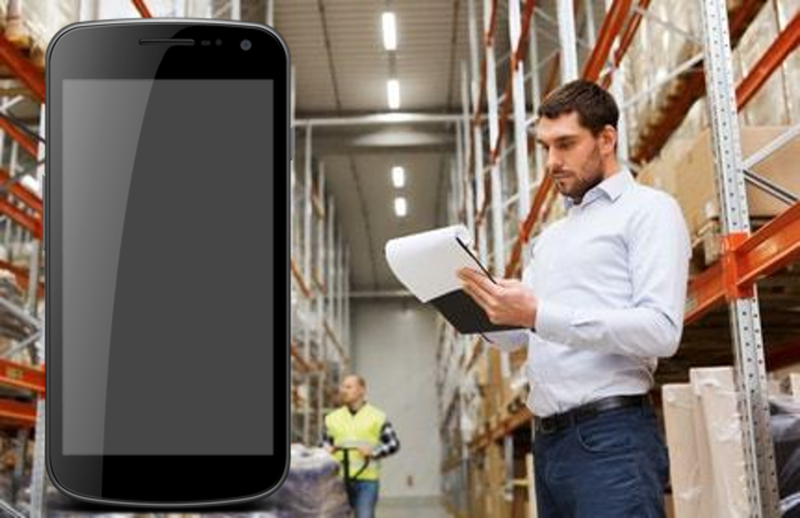 Read barcodes via scanners / phone camera, create gate pass, manage Location Stock Transfer, perform quick put / pick updates, and conduct inventory inspections. All in all, go portable become efficient. 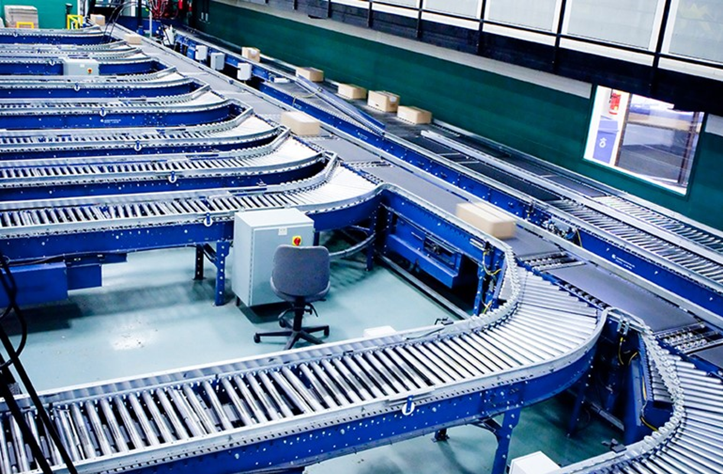 From pick-to-light to conveyor-sorting, WebXpress Acres can work with several machines to minimise manual intervention. 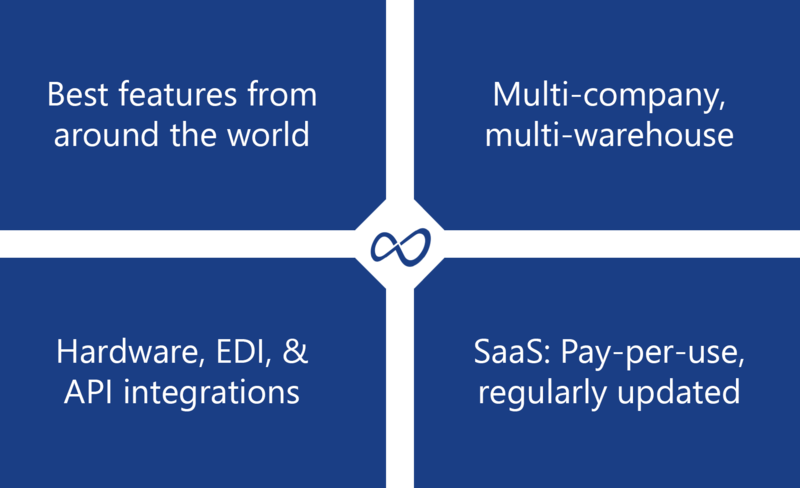 Note, the speed of integration with 3rd party systems depend on timelines and procedures provided by their respective management. 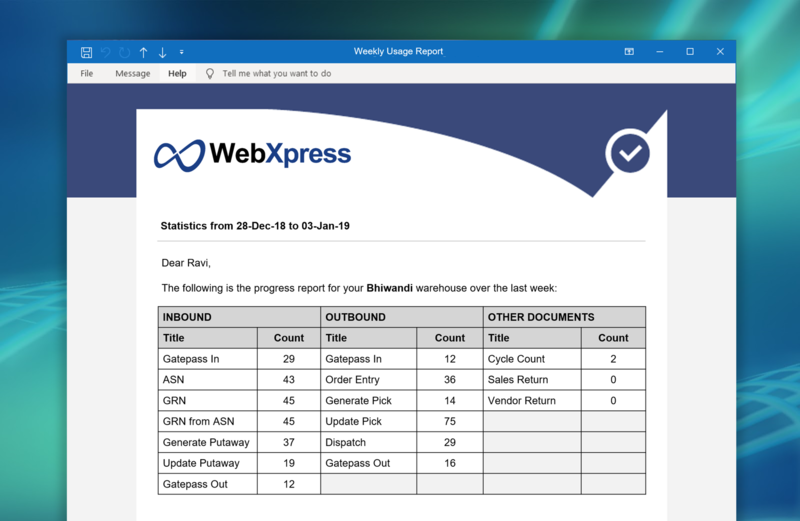 From ASN, warehouse stock visibility, order request, to invoice data sync, WebXpress Acres can communicate with 3rd party systems to reduce your manual work. 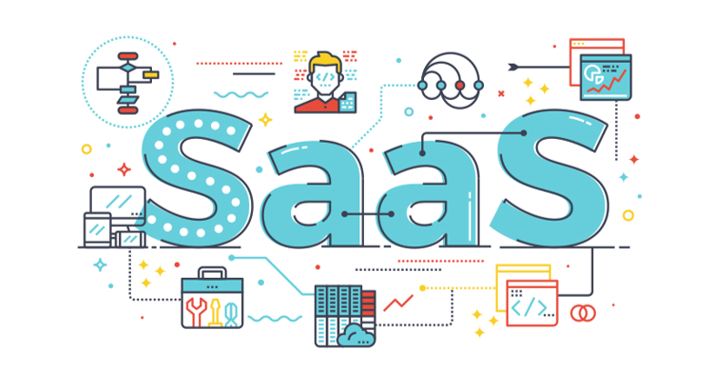 WebXpress Acres enables operation-specific billing for all types of customer services, keeping in mind, slab-wise, flat, and a variable rate range. 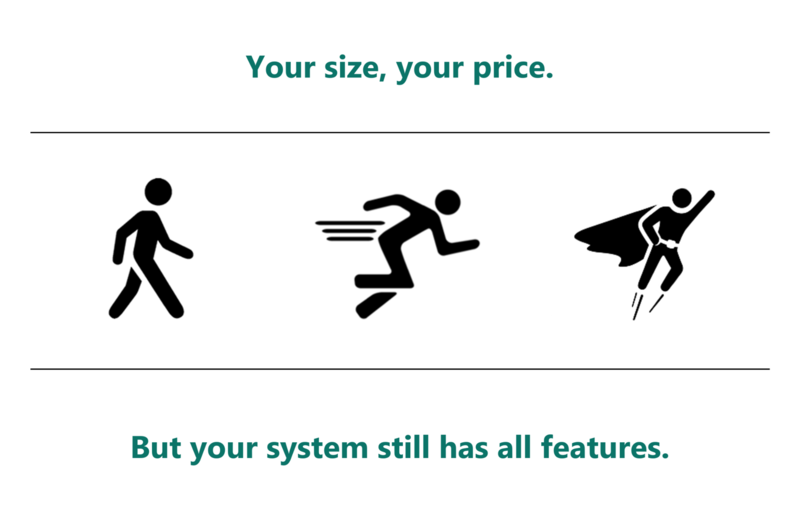 Usability is not just about features but also affordability. Which is why, WebXpress Acres is priced to serve both small and large warehouses. 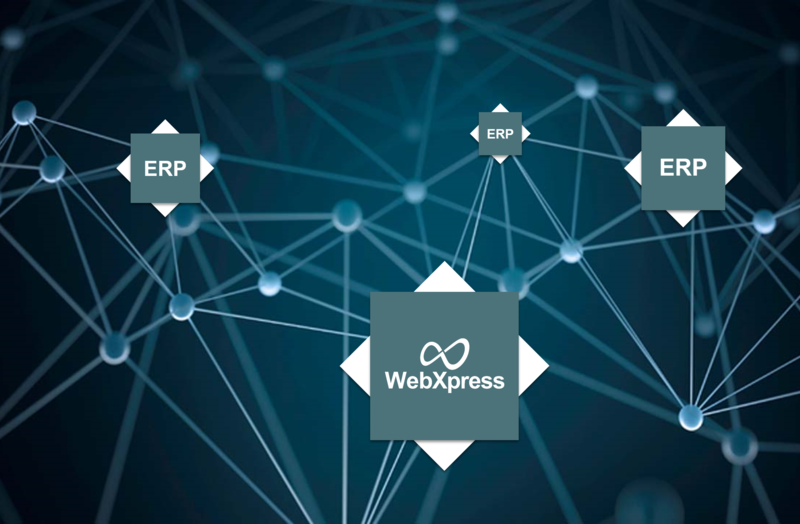 As a universal system across customers, WebXpress Acres is managed by a team of IT professionals and warehousing experts who are dedicated to this solution.